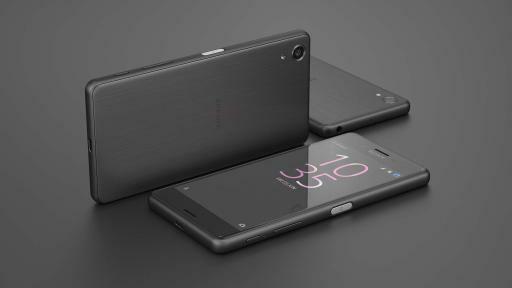 CNW, TORONTO — June 7, 2016 — Sony Mobile Communications (“Sony Mobile”) announced the availability of its latest smartphone lineup today. The Xperia X Series is available starting June 23 at multiple carriers including Bell, Rogers, Virgin Mobile Canada, WIND Mobile, and Videotron. The four models announced earlier this year are coming to Canada. 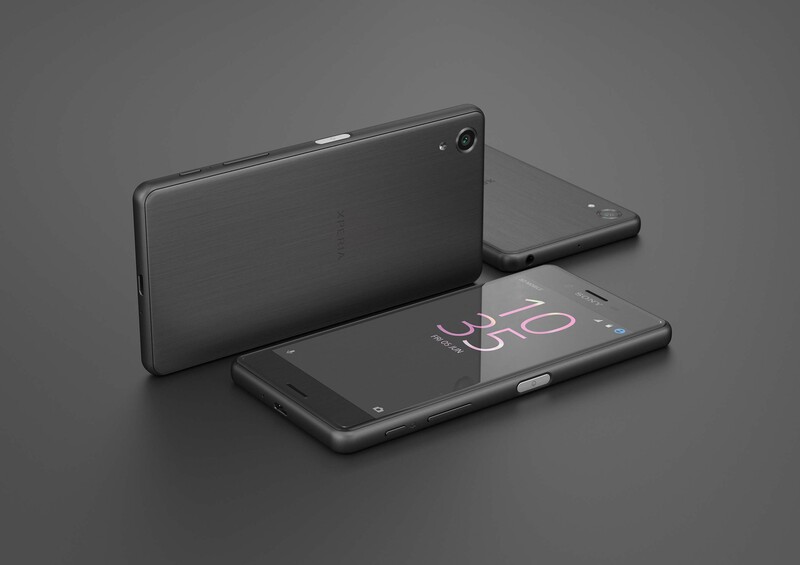 The Xperia X Performance, Xperia X, Xperia XA, and Xperia XA Ultra are each uniquely designed from the inside out and are a true testament to Sony Mobile’s new brand vision of creating products that offer layers of world-leading technology, especially in its camera and battery. “Sony Mobile is passionate about creating the most intelligent and unique experiences for our users, bringing best-in-class technologies to help amplify the activities they love doing every day. 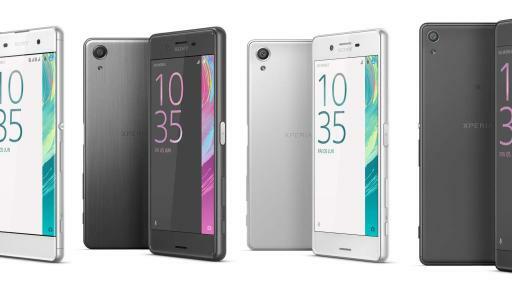 Xperia X series is designed to let you interact with the world around you in exciting ways, making lives more enjoyable and delivering new intelligence that sets it apart,” said Kunihiko Shiomi, President of Sony Mobile Communications, North America. From camera and battery to design and performance, capturing and experiencing whatever life throws your way has never been smarter, simpler and more fun. The all-new Predictive Hybrid Autofocus in Xperia X and Xperia X Performance is developed in close collaboration with Sony’s Alpha camera engineers; it lets you choose your subject and then predicts its motion, so you can capture the action in perfect focus, free from blur. 23 MP main camera with intelligent features like Quick Launch with a dedicated camera button that goes from standby to capture in 0.6 seconds, SteadyShot video stabilization, and all-new Predictive Hybrid Autofocus. Water resistant design is built to withstand the splashes that are part of everyday life, and takes the worry out of sudden spills or unexpected showers1. Form-fitting 5” display with 2.5D rounded glass edges and seamless brushed metal back. Equipped with PS4® Remote Play to access PS4 console remotely using the local Wi-Fi network. Qualcomm® Snapdragon™ 820 processor for blazing-fast performance. Long lasting battery life and intelligent power management functionality plus it benefits from a battery lifespan that’s up to twice as long with Qnovo’s Adaptive Charging technology2. The Xperia X is perfect for those whose lifestyle demands a smartphone that’s ready when they need it most. 23MP main camera with SteadyShot with Intelligent Active mode for clear, smooth videos and Quick Launch Camera to capture the most spontaneous moments fast and easily. 5” display with curved glass edge and seamless metal back is comfortable to hold and stunning to look at. Qualcomm® Snapdragon™ 650 processor for blazing-fast performance. Long lasting battery life and intelligent power management functionality plus it benefits from a battery lifespan that’s up to twice as long with Qnovo’s Adaptive Charging technology3. Created with fun and style in mind, the Xperia XA fits into any lifestyle perfectly and beautifully. A stunning 5” borderless display with a slim curved design that’s amazing to look at and a pleasure to hold. 13MP Quick Launch Camera to capture spontaneous moments as they happen and Hybrid Autofocus to freeze the action for sharp, blur-free photos. Groundbreaking Qnovo adaptive charging maintains battery performance and delivers a battery lifespan that’s twice as long as earlier Xperia phones4. MediaTek Helio™ P10 Octa-core processor that delivers efficient power and performance. Bigger is better takes a whole new meaning as it comes to life in the 6” Xperia XA Ultra. Large 6” near borderless display on a narrow, curved 5.5” grip that’s comfortable and fun to use. MediaTek Helio™ P10 Octa-core processor delivers efficient power and performance. 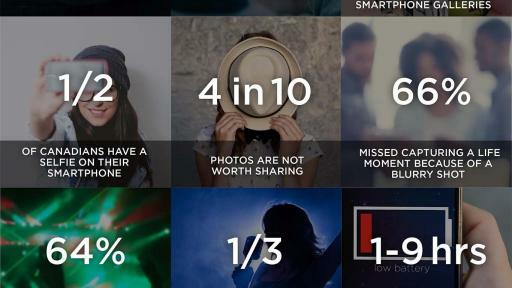 21 MP main camera with <0.15 second Hybrid Autofocus helps capture split-second moments in sharp quality. 16 MP front-facing camera with slow sync flash for capturing amazing photos in low-light conditions. Also features gesture shutter to ensure easy capture for photos with a simple motion. Groundbreaking Qnovo adaptive charging maintains battery performance and delivers a longer lifespan compared to previous generation Xperia smartphones5. Follow us on, Twitter, Facebook and Instagram for the latest #Xperia news, promotions and contests. Please contact carriers directly for pricing information. 1 Xperia X Performance is water resistant and protected against dust, so don’t worry if you get caught in the rain or want to wash off dirt under a tap water, but remember all ports and attached covers should be firmly closed. You should not put the device completely underwater; or expose it to seawater, salt water, chlorinated water or liquids such as drinks. Abuse and improper use of device will invalidate warranty. The device has been tested under Ingress Protection rating IP65/68. 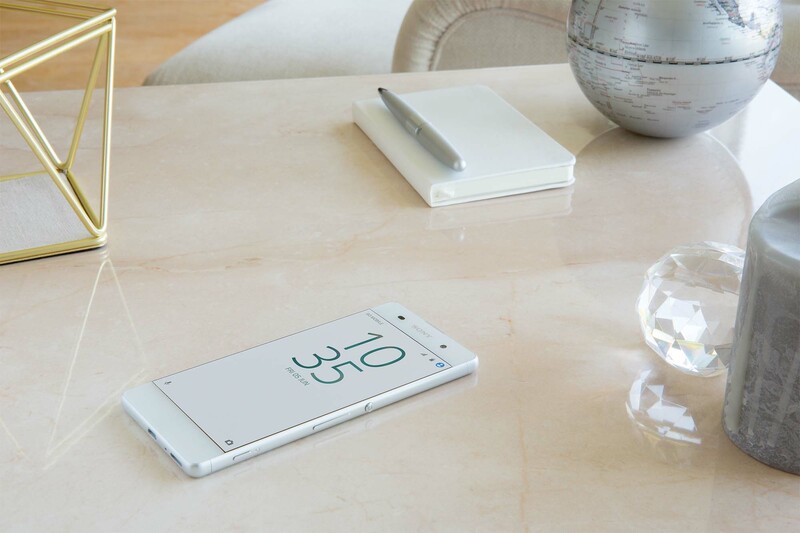 Note the Xperia™ X Performance has a capless USB port to connect and charge. The USB port needs to be completely dry before charging. 2 - 5 When compared to Xperia Z2. 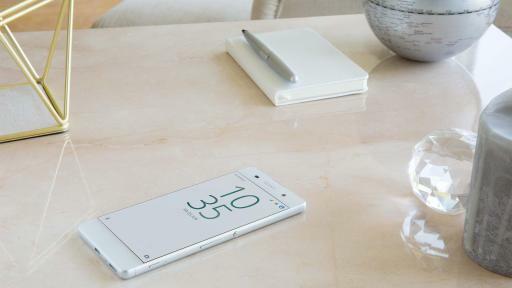 During battery capacity retention cycle testing conducted in a laboratory by Sony Mobile Communications and Qnovo Incorporated, the battery cell used in Xperia Z2 achieved a lifetime up to 2 times. The result may vary depending on conditions and environment.